Michael Heaner, Partner at the Kaufman Organization, is a 25-year industry veteran with a passion for identifying and creating specialty and destination office buildings in New York City. Mr. Heaner, who joined Kaufman as a Managing Director in 1995, taps into his vast knowledge of the office, loft and specialty-use real estate markets to understand and assist clients accomplish their business goals; he has represented countless high-profile clients in fashion, finance, architecture, real estate, marketing and public relations. 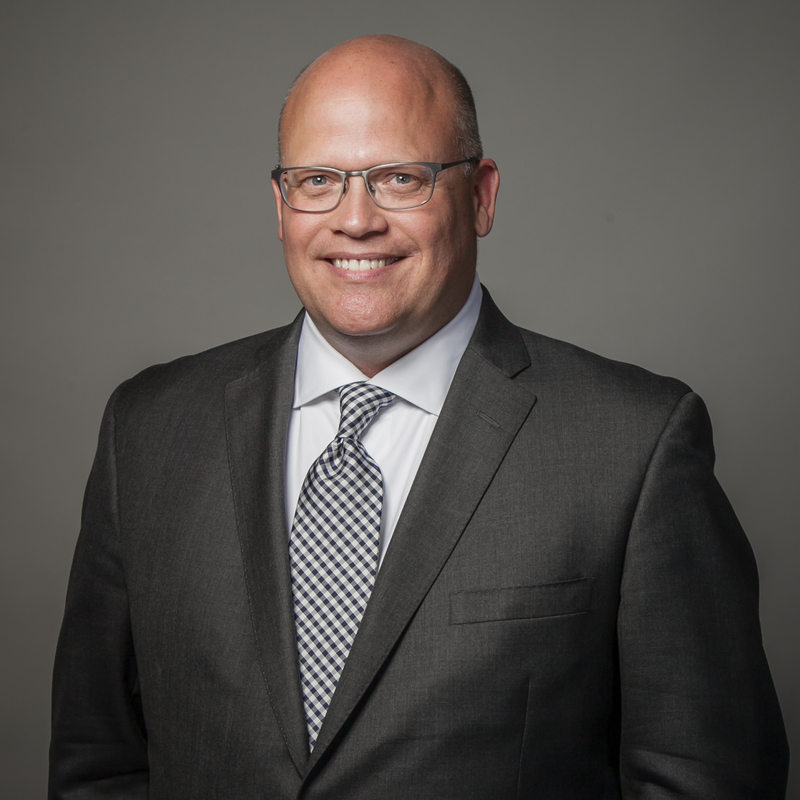 During his tenure at the Kaufman Organization, Mr. Heaner has increased the firm’s client base substantially and created a new brokerage leasing division. He has been instrumental in developing strategies to help support the growth of the leasing team. Throughout his career Mr. Heaner has represented more than 4 million square feet of office space and currently represents more than 450,000 square feet of Kaufman’s building portfolio. Additionally, his market expertise has allowed him to be a go-to source for media in search for insight into New York City’s real estate industry. He has been featured in the New York Times, New York Post and Crain’s New York Business, among many others. Mr. Heaner earned his Bachelor of Business Administration degree from the University of Texas majoring in real estate and finance and is an active member of REBNY.